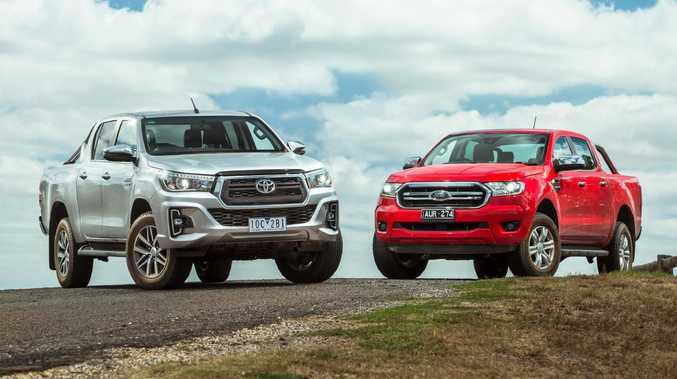 The Toyota HiLux and Ford Ranger were again the two best selling vehicles. NEW car sales have tanked in 2019. The latest data shows sales have dropped more than nine per cent in February compared to the same month last year. With 184,550 sales for the year, the market is more than 15,000 sales behind 2018. Queensland was down 6.1 per cent, but the biggest losses were in New South Wales (9.6 per cent), Victoria 10 per cent) and the ACT (11.6 per cent). The decrease in car sales is a further drag on the economy as buyers tighten their belts in the face of falling house prices and the rising cost of living. Former Coalition adviser John Adams told news.com.au there were signs that Australia was heading towards an "economic Armageddon". The head of the Federal Chamber of Automotive Industries, Tony Weber, believes the slowdown in the housing market is one of the key forces affecting vehicle sales. "Given the current challenging economic conditions, including a downturn in the housing market, the automotive industry is not surprised by the slower start to the year," says Weber. But there is a bright spot in the new car market - utes. The top three selling vehicles in February were light commercials: Toyota HiLux (4432 sales), Ford Ranger (3377) and Mitsubishi Triton (3155). The light commercial segment - dominated by utes - is the only segment that is up on the year with passenger car and SUV sales both down on the same period last year. Passenger cars especially were on the nose with buyers, down more than 21 per cent for the month and down almost 17 per cent for the year. That equates to a drop of more than 11,000 for the segment so far this year. 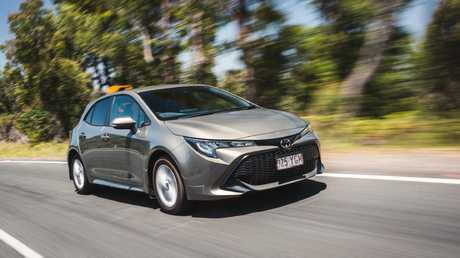 Leading the charge down was the Toyota Corolla (2070), with a drop of more than 36 per cent compared to last February. The stablemate RAV4 (1639) was also well down with a drop of 11 per cent. Mazda's popular CX-5 family SUV up almost 8 per cent but this was offset by the loss of sales for the Mazda3 hatch and sedan. Holden had its worst month since 1948 and the former top-selling brand slipped to number 10 on the sales charts. 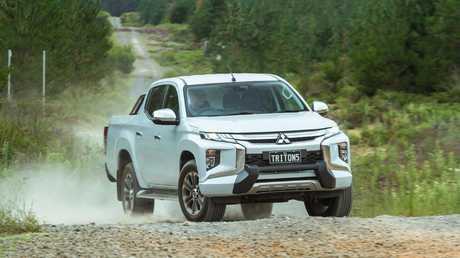 Mitsubishi was by far the standout performer with the Triton ute and ASX compact SUV rocketing up the sales charts. 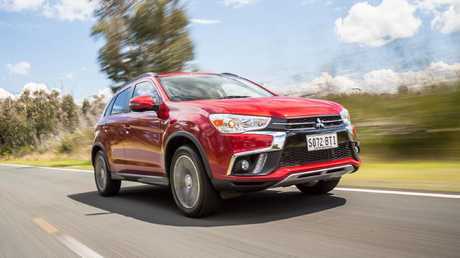 Mitsubishi and Kia were the only major brands to show growth last month. Luxury brands were equally on the nose with buyers. Audi was especially hard hit falling more than 34 per cent in February. Volvo is the big mover in the luxury segment with its sales up about a third compared to last year. March promises to be a good one for anyone looking for a new car as it marks the end of the Japanese financial year and dealers will be looking to offload stock.